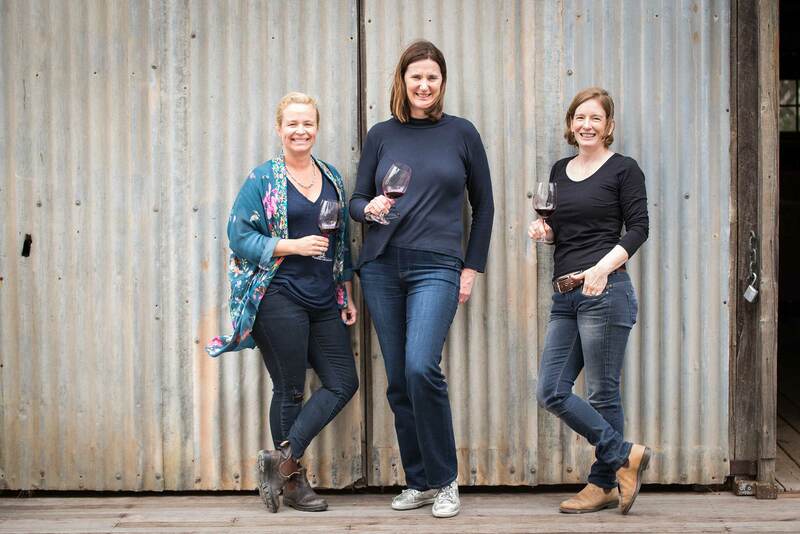 hear me roar – the wine produced by women to raise funds for Australian women in wine. If you’re here reading this right now, then we can lay a fairly safe bet that you’re going to be buying yourself a pretty little case of wine more than once this year. hear me roar (ain’t the name perfect?!) is being launched this week by the Australian Women in Wine Awards – which is a little side project we’re damned proud of that we started in 2015 to champion women in wine. The wine is a 2018 shiraz sourced and blended by four of Australia’s top female winemakers from parcels in the Barossa Valley, Coonawarra, Eden Valley and McLaren Vale regions of South Australia. We’re sure you’ll be recognising THESE names, because they’re all fabulous ladies favourites! 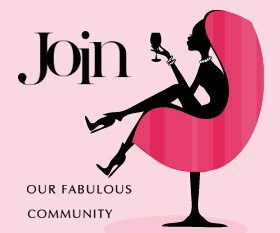 Please note: You will be directed to the Irvine Wines website to complete your order as they are (rather brilliantly) looking after the storage and sales for us! While other wines may be released in the future under the hear me roar label, this particular wine – from these premium vineyards, made by this combination of exceptional, industry leading winemakers – will never be repeated. So once it’s gone, it’s gone forever. Don’t miss out on your chance to make history! The Australian Women in Wine Awards (AWIWA) were founded (by us!) 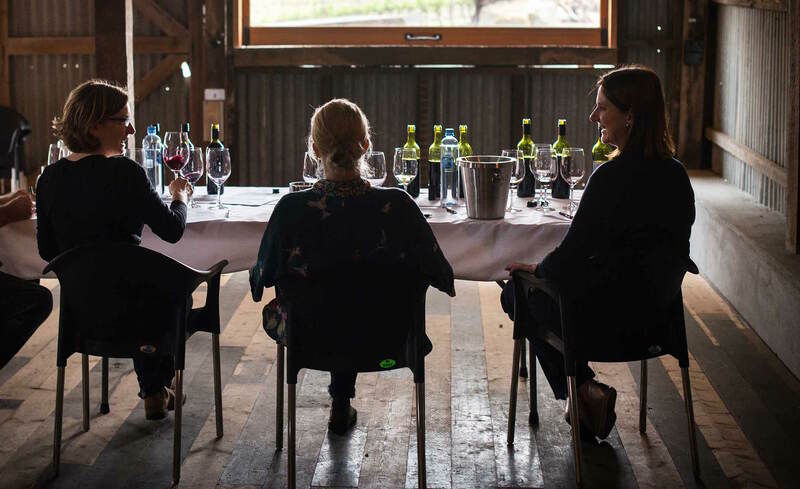 in 2015 to acknowledge and reward the work of women in the Australian wine industry, and industry leaders who champion equality and fairness for all sexes in the workplace. They are the first and only awards program for women in wine in the world. A crack team of industry professionals – we like to call them our Action Board – provide amazing assistance and shape the course of what we do each year. Read all about them here.